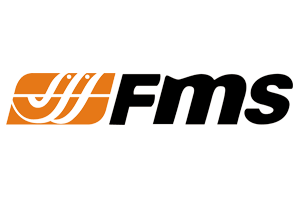 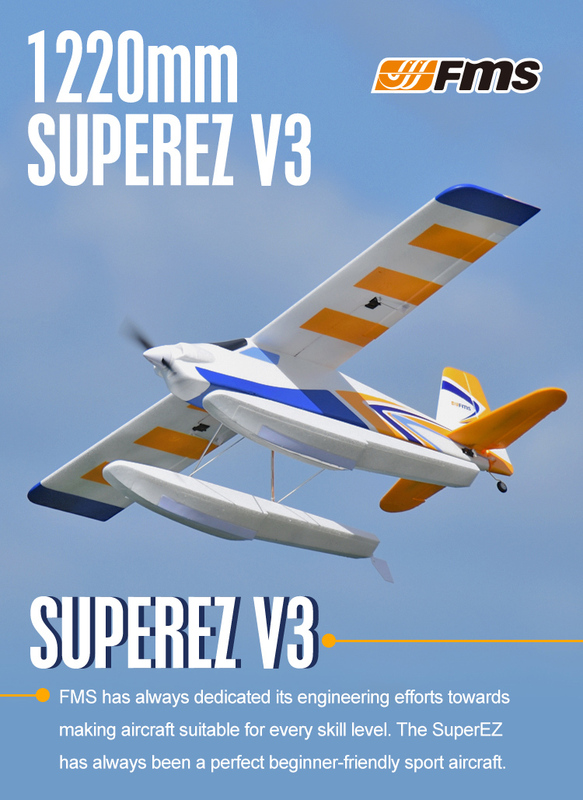 Maintaining all the features of the original Super EZ, FMS introduces the Super EZ V3. 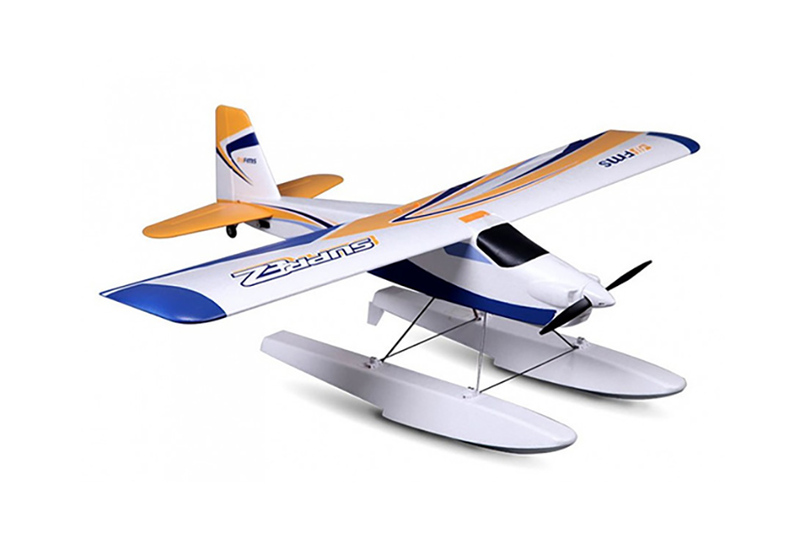 Offering an upgraded motor and optional floats the new V3 will enrich your multi-purpose trainer collection. 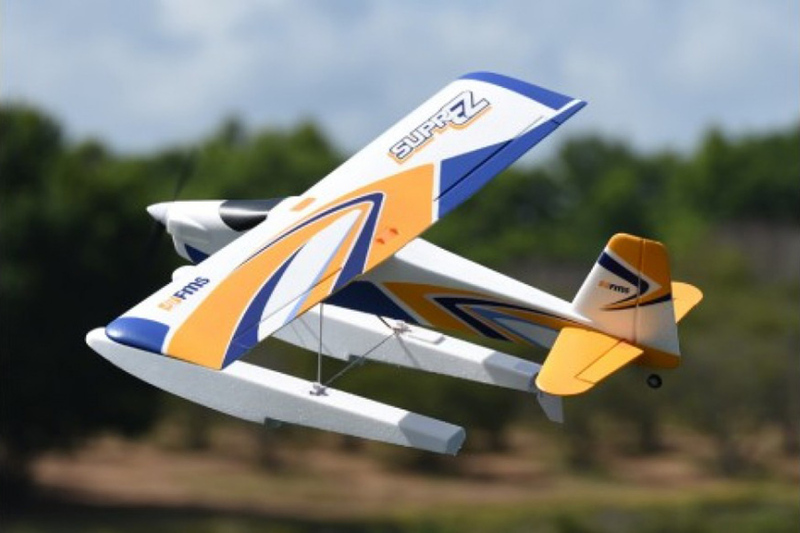 Like the original Super EZ, the V3 allows for very easy and smooth flights showing no need for additional electronic stabilization or advanced radio systems. 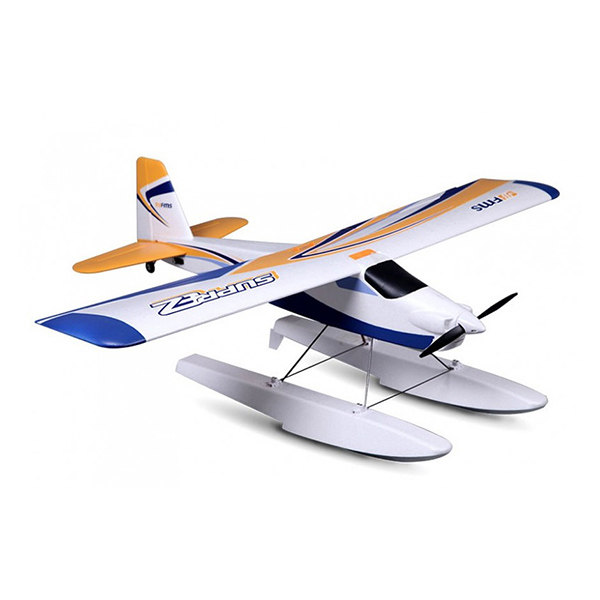 With the addition of the floats and the waterproof water rudder servo you ready to test out your water flying skills. 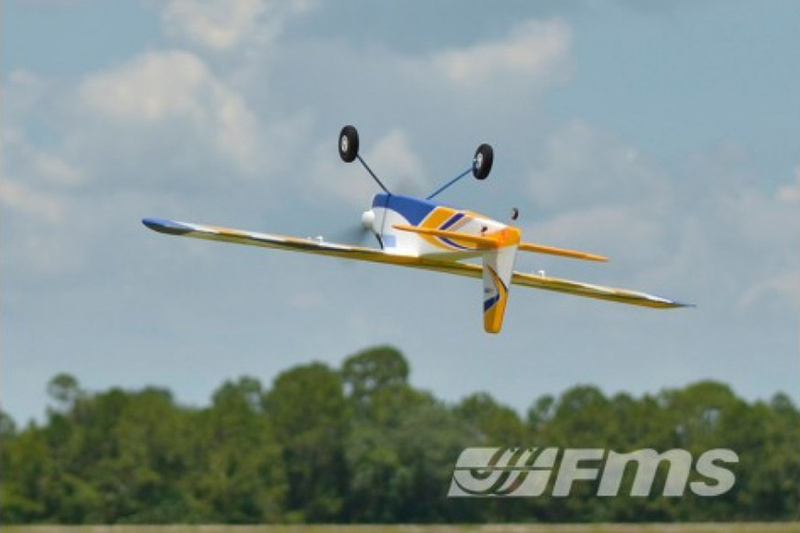 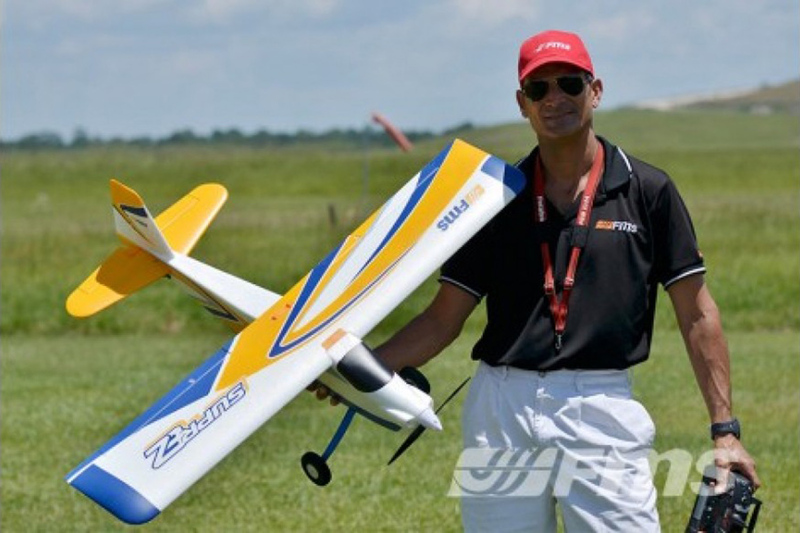 There are NO reviews of the FMS 1220MM SUPER EZ TRAINER RTF V3 W/FLOATS yet!